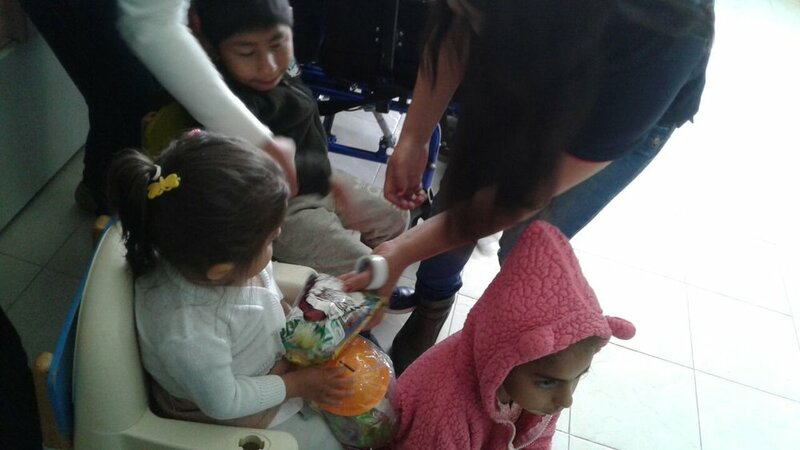 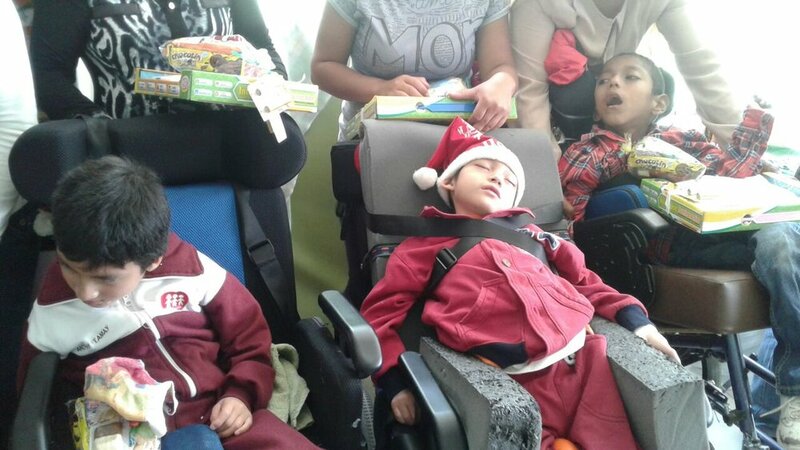 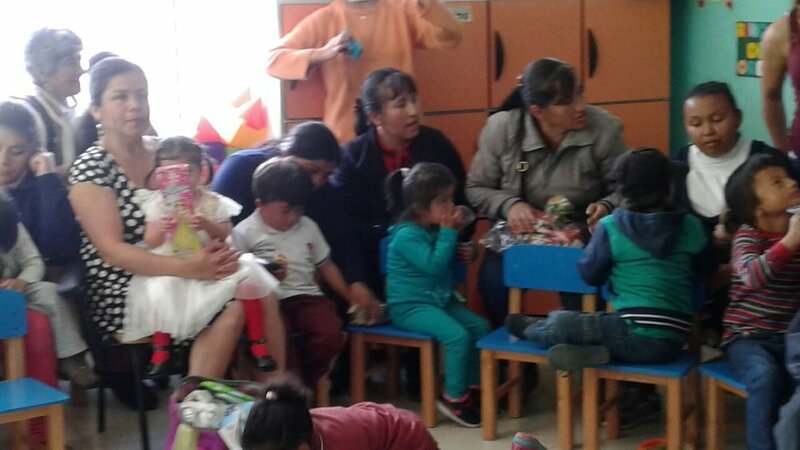 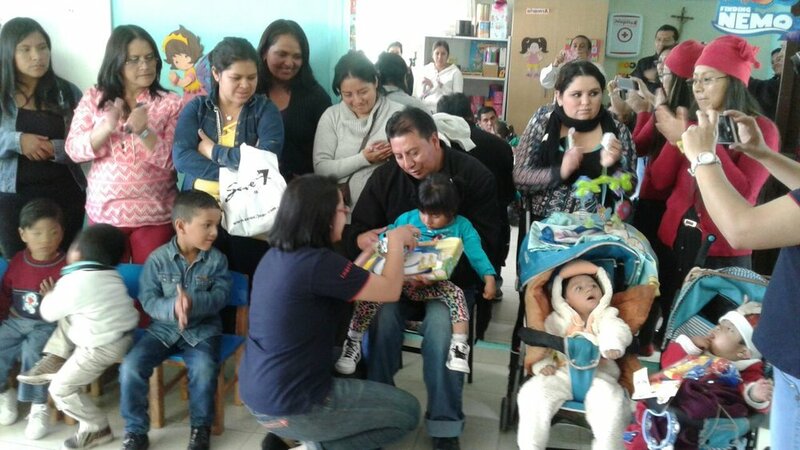 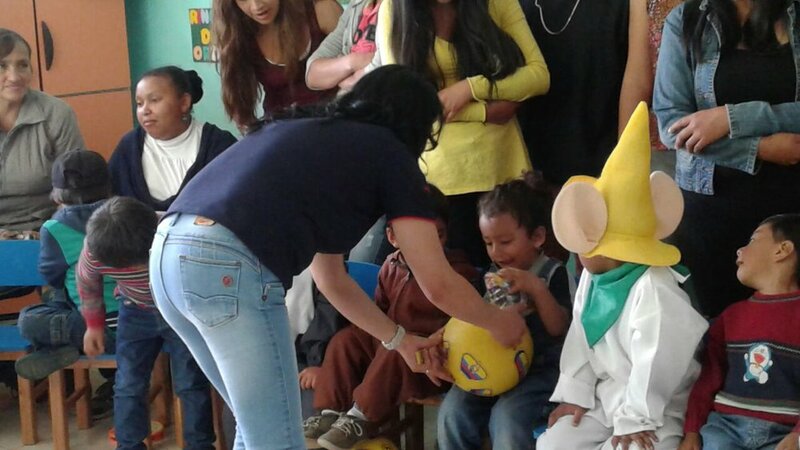 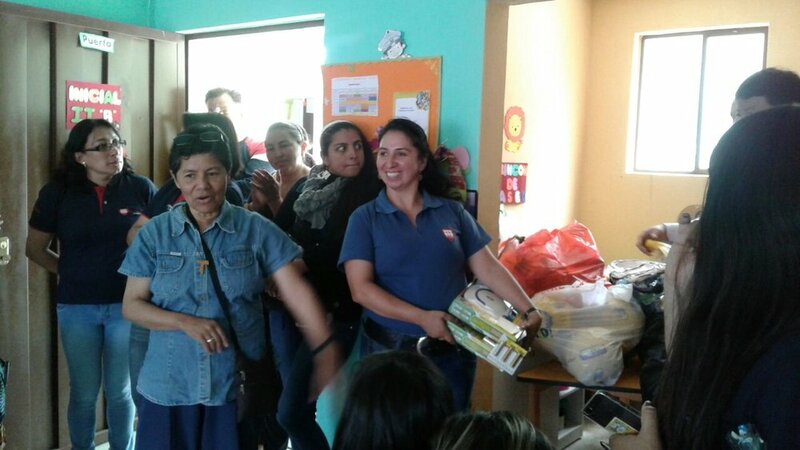 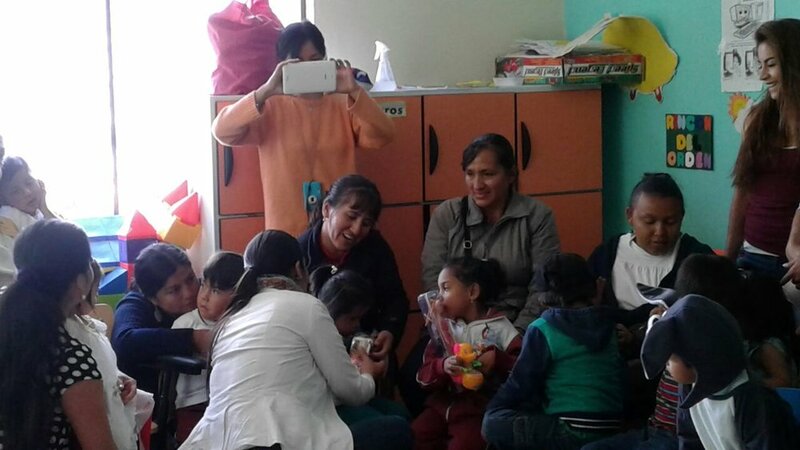 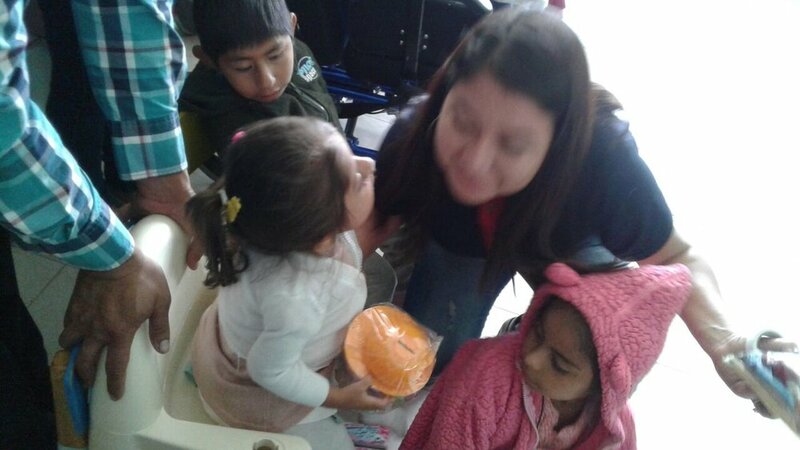 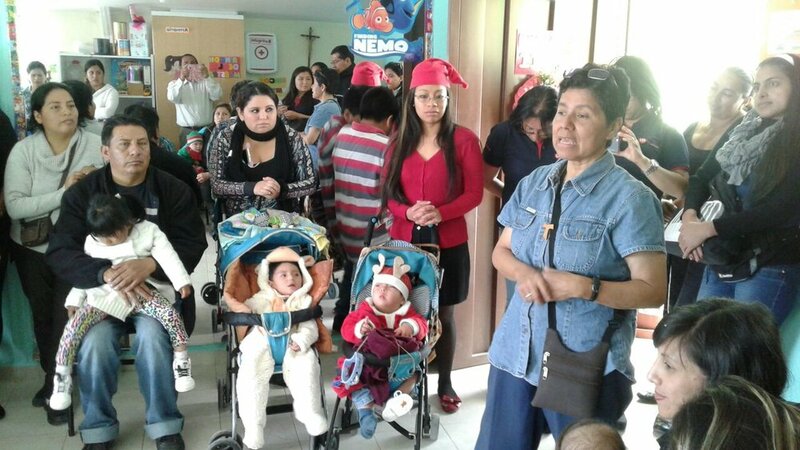 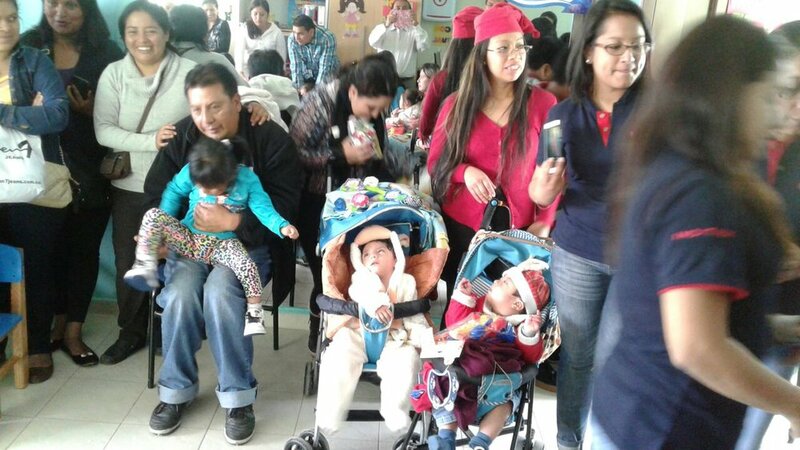 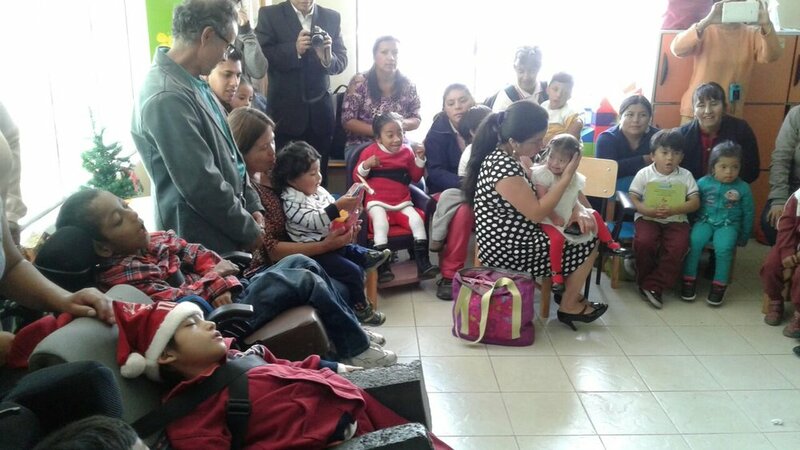 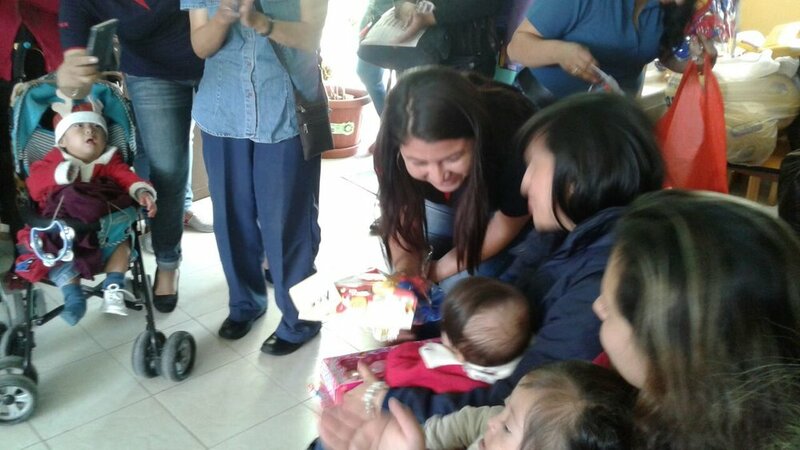 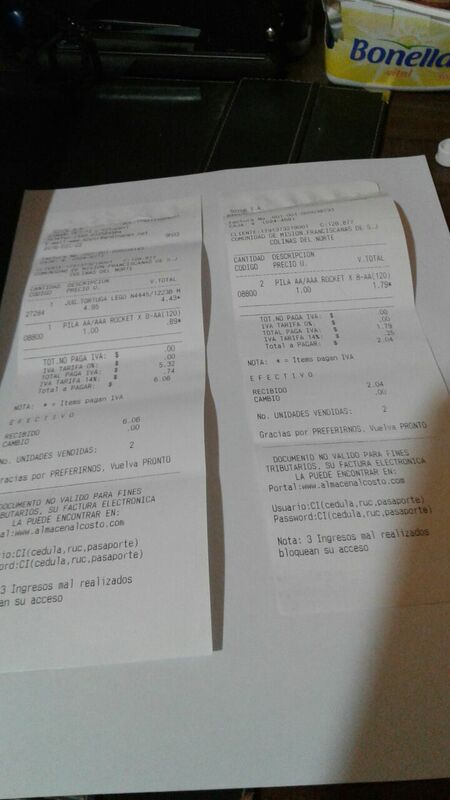 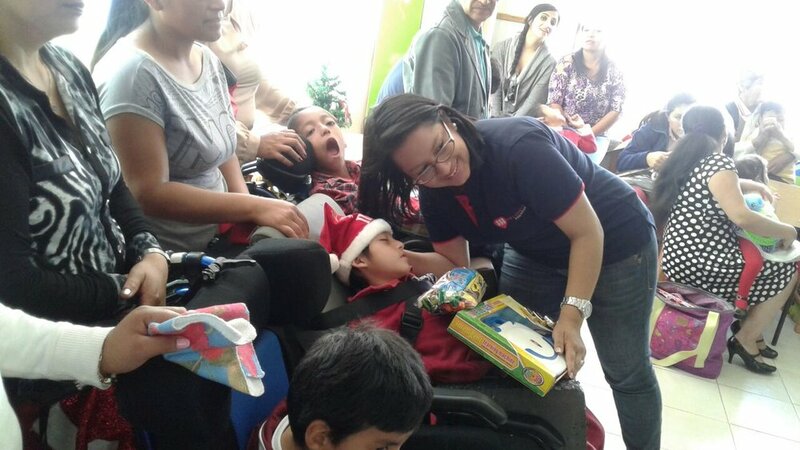 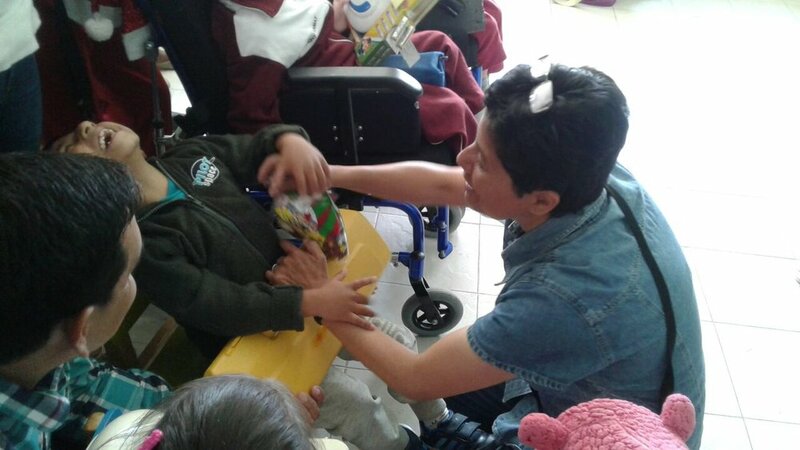 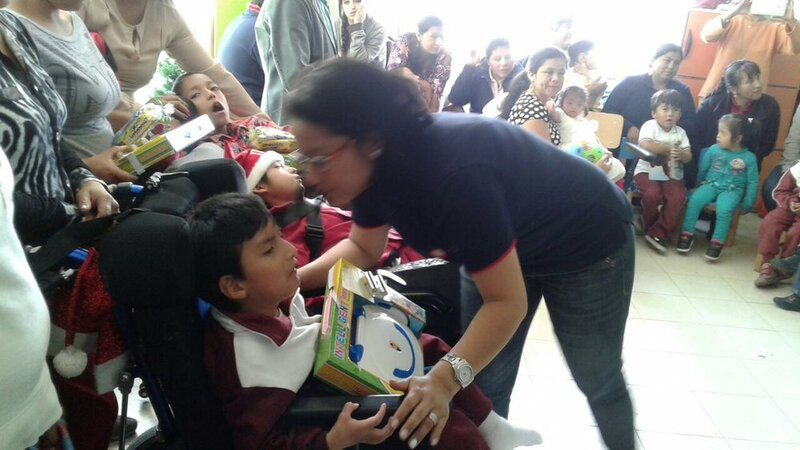 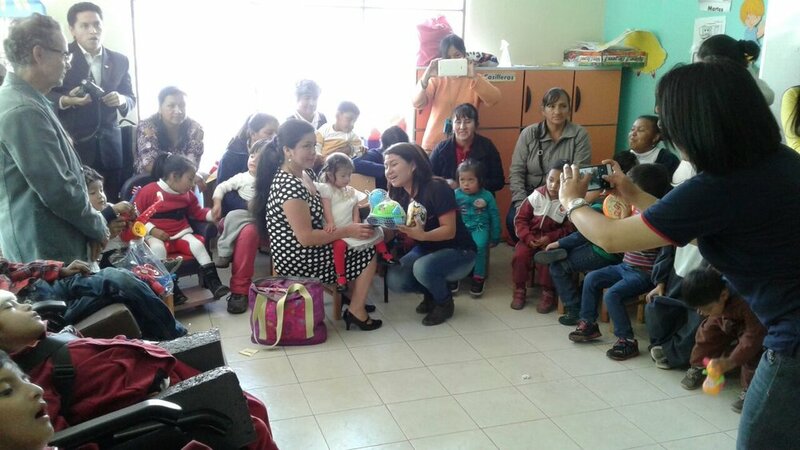 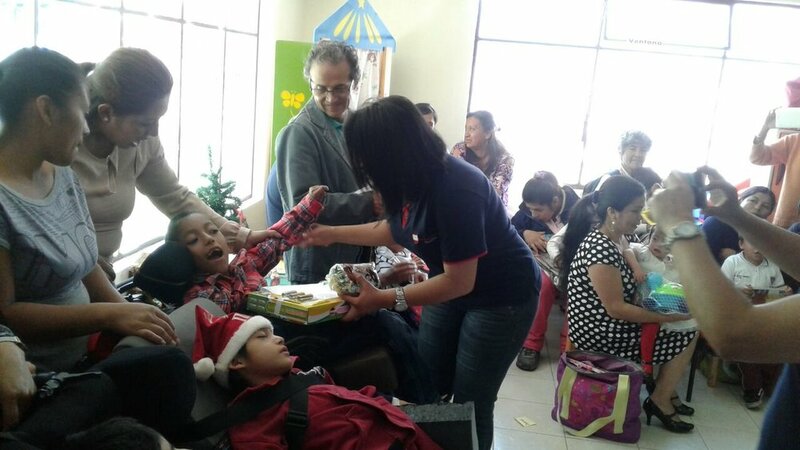 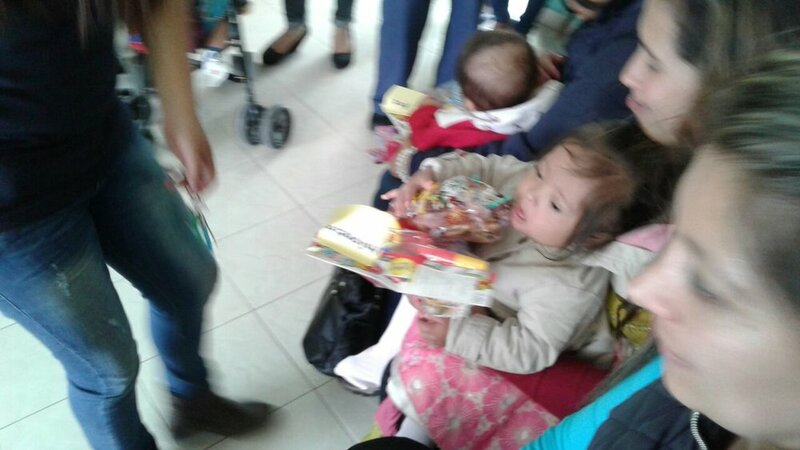 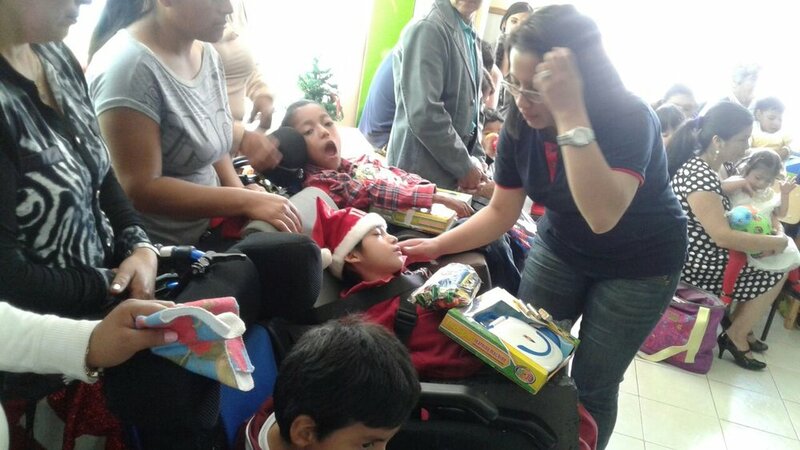 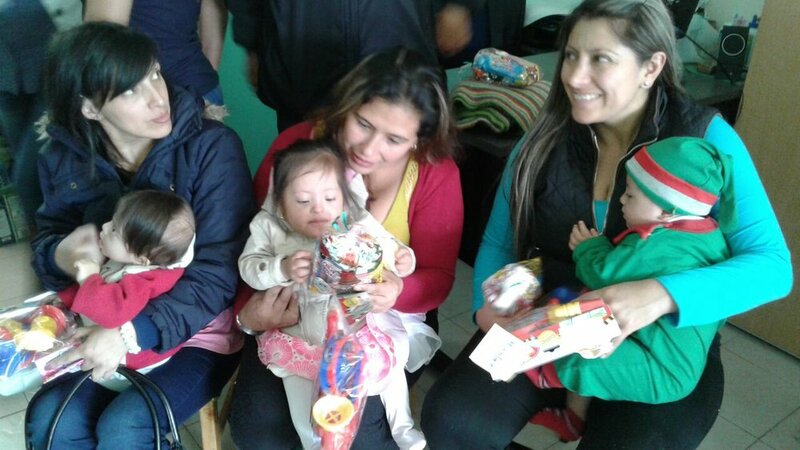 (2016, $457, Quito) Sr. Meir Montiel of my friends the Franciscan Missionaries of St. Joseph asked if there was any way we could get gifts for a number of children with disabilities who she works with in Quito. 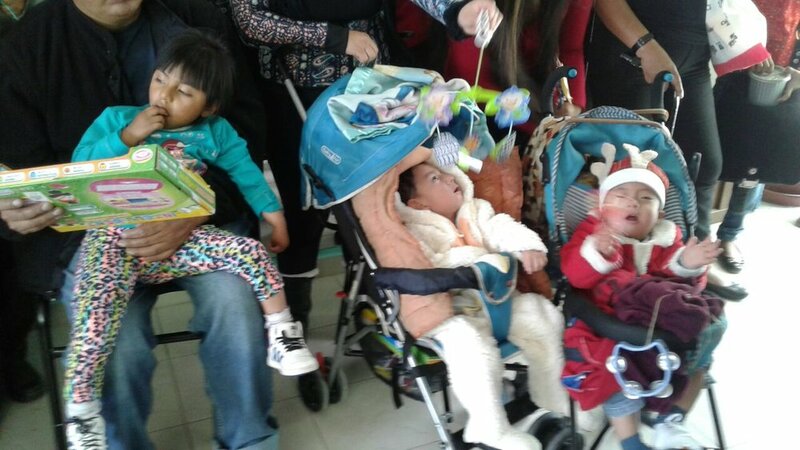 We were able to put together enough to be able to buy therapeutic gifts for 9 children, including a baby carriage for one, and another 25 small gifts for other children. 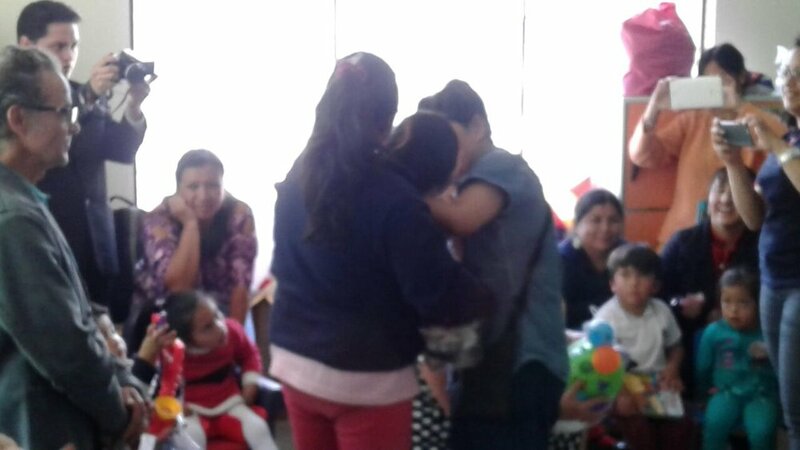 The people are grateful as you can see from the pictures below. 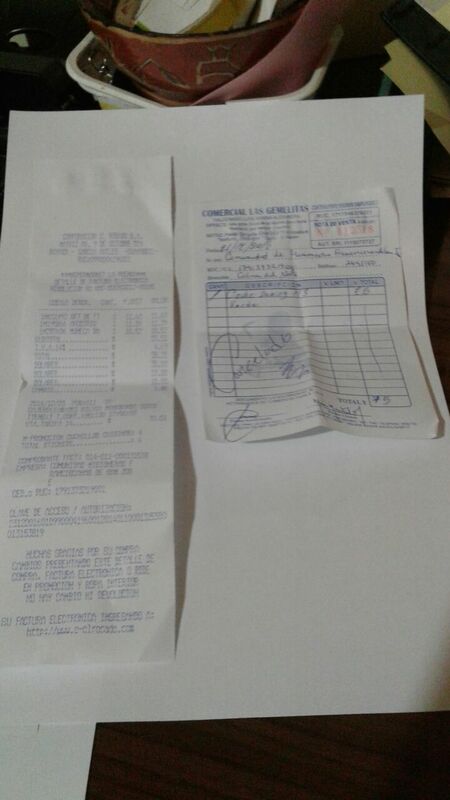 Here is the final rundown on the finances. 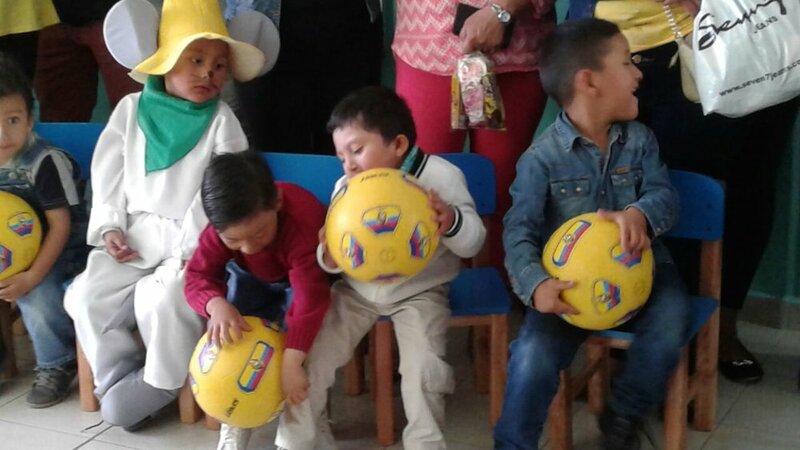 We have a balance of $38.36 that I will donate to this school. 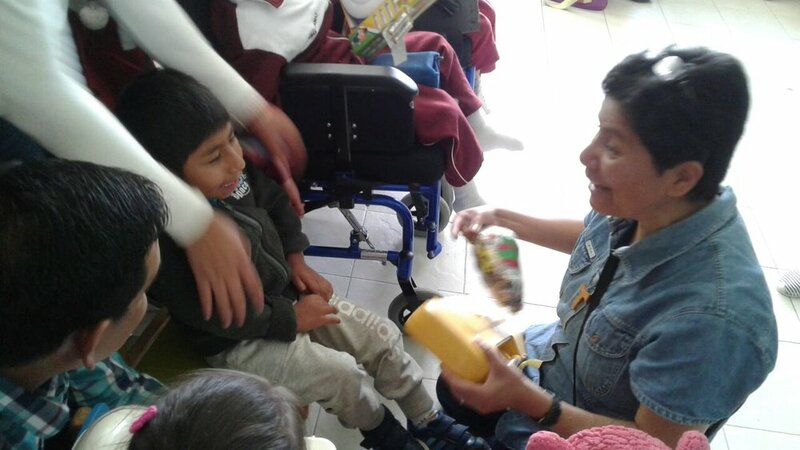 Sr. Meir Monteil of the Franciscan Missionaries of St. Joseph is a good friend who works with children with disabilities at Fe y Alegría in Quito, Ecuador. 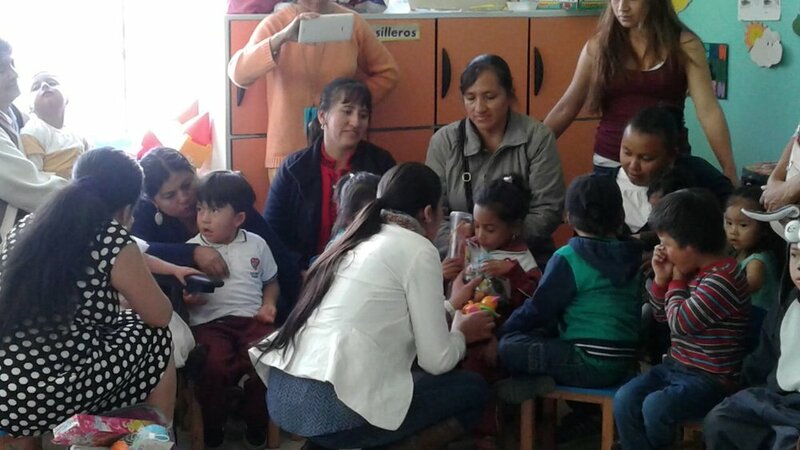 This organization works to advance integrated education that includes students who normally are marginalized or left out, including children with disabilities. 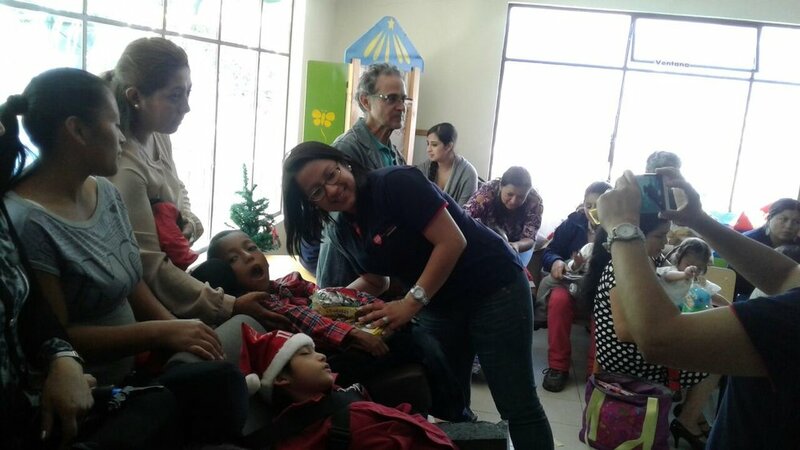 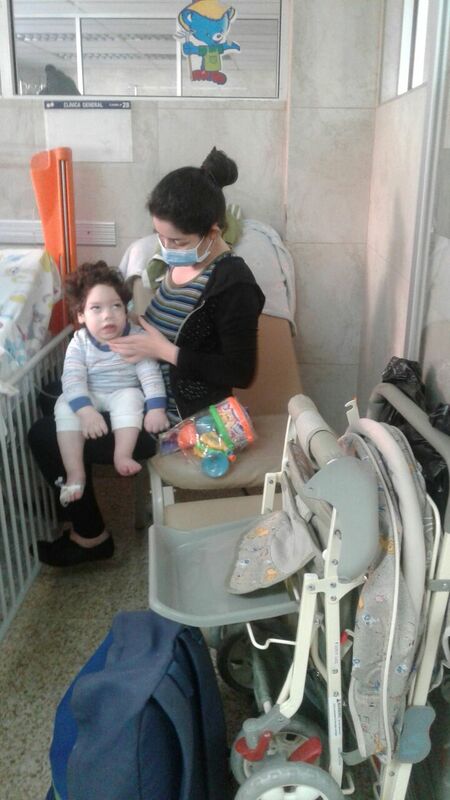 The kids that Sr. Meir works with have a range of disabilities, especially cerebral palsy and epilepsy and different degrees of physical paralysis. 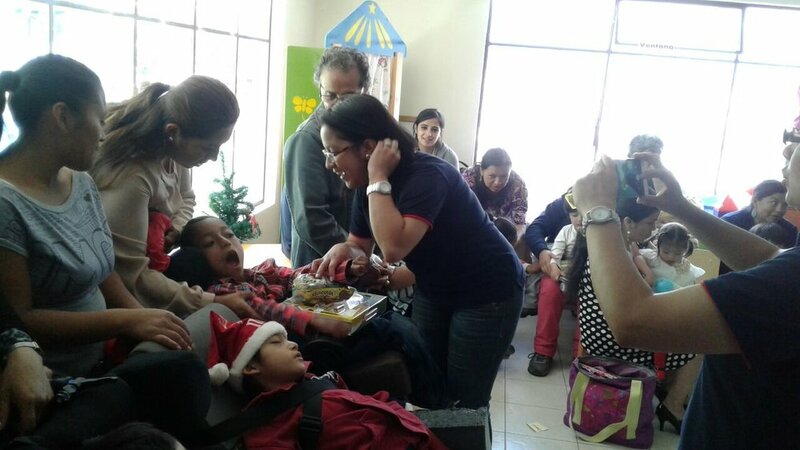 There's a great need for therapeutic tools, and this Christmas is an opportunity to be a part of the love and care that these children are receiving for their development.